Indonesia has a very rich culinary heritage. Every province in Indonesia has its own specialty dishes with various ingredients. Usually Indonesian dishes are made from vegetables, chicken, fishes, meat, pork, or lamb. Here are some Indonesian dishes with main ingredients that are bizarre, unexpected and beyond imagination! Local people are quite familiar with these bizarre, weird foods with unique main ingredients and consider these to be just ‘ordinary’. Surprisingly, these foods are also thought to have health benefits and amazing taste. For you who have visited Bali, you may be familiar with this food. 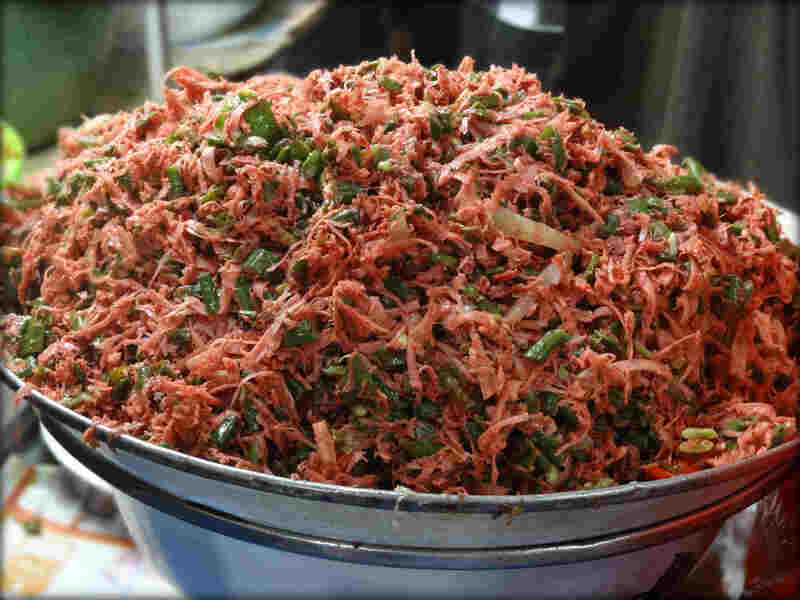 Lawar is Balinese traditional dish made from minced meat, fresh blood, shredded coconut and other herbs. This dish is named according its ingredients, for example Lawar mixed with pork is called Lawar Babi (pork Lawar), Lawar which uses young jackfruit is called Lawar Nangka. 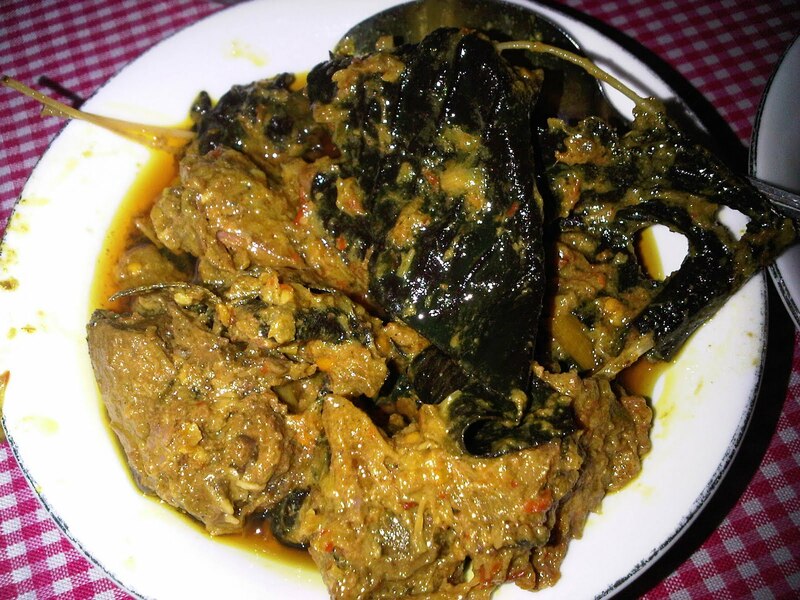 Usually Lawar is served along with steamed rice and other meat dish such as babi guling (roasted suckling pork). Lawar was originally a specialty dish during religious ceremonies in Bali, but today you can find Lawar in food stalls, restaurants, even five-star hotels in Bali. Paniki is one of the specialty dishes from Manado, North Sulawesi. The main ingredient of this dish believe it or not is: bats. The bat meat is cooked in coconut milk gravy, which is usually spicy to get rid of the tangy smell from bats. Paniki is not the only bat dish from Manado. Some other dishes are fried bats and bats satay, which are also favorite dishes among Manado people. Even though this dish is considered as extreme food, bat meat is believed to cure rashes, allergy, asthma, and to boost energy for women and men. 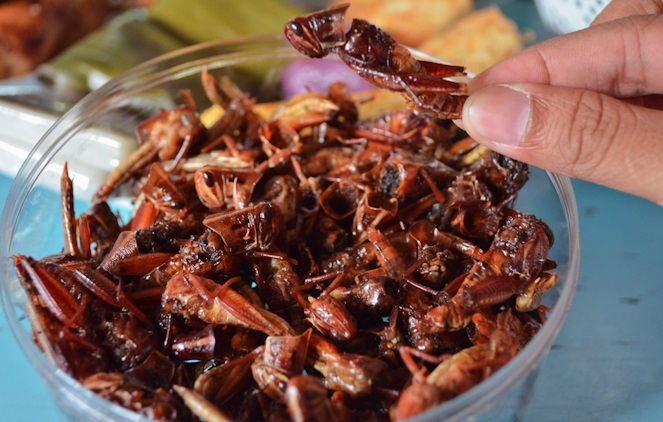 Belalang goreng or fried grasshoppers are specialty food from Gunung Kidul, Central Java. You can find this snack on the roadside food stalls in Gunung Kidul during rainy season. Before frying, the grasshoppers are cleaned from dirt, as well as their wings and feet. Then the grasshoppers are marinated in spices for about 15 minutes, and deep-fried until it is dry and crispy. Belalang Goreng contributes a lot to economical activity of local people atGunung Kidul. 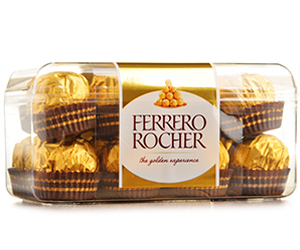 You may go ‘eww’ when you know the main ingredient of this snack. As its name implies, this snack is made from ulat sagu or sago worms. This is a specialty food in Papua and West Nusa Tenggara. 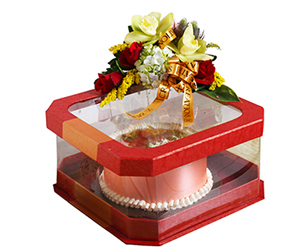 People obtain sago worms from sago trees or dead coconut trees. 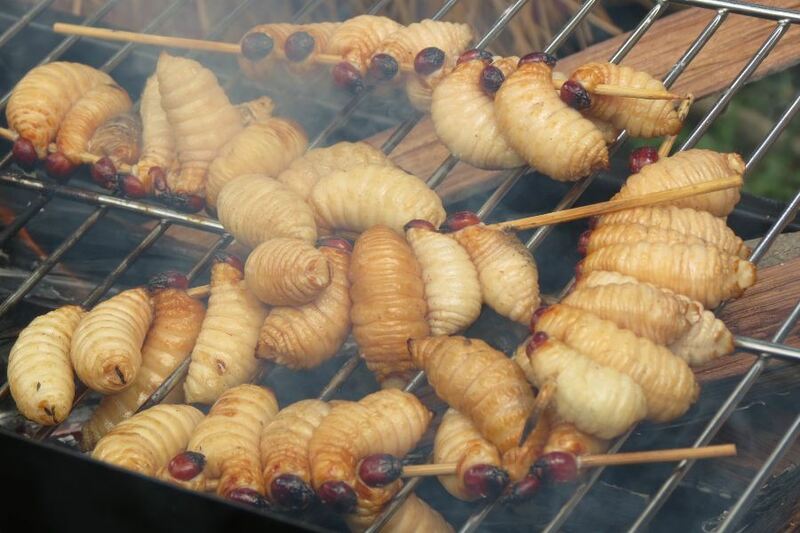 The thumb-sized sago worms can be consumed raw, boiled, grilled (like satay) and served along with Sambal. People said that it tastes savory and juicy. Even though this snack looks yucky, sago worms are rich in protein, amino acids, and free from cholesterol. When you visit Purworejo, Central Java, don’t be surprised if you find people selling Sate Ulat Bulu or caterpillar satay. 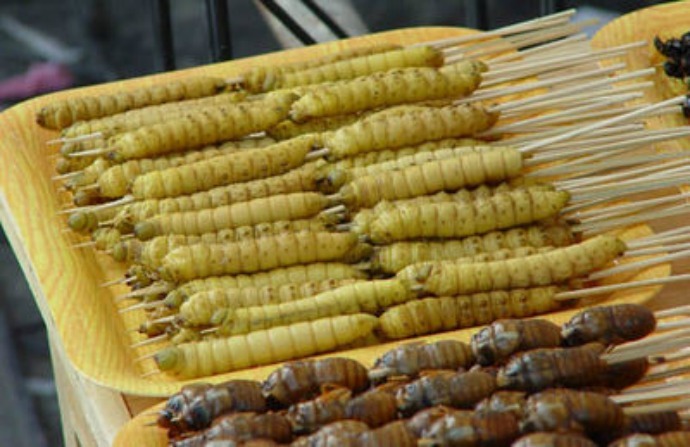 Local people in Purworejo consume caterpillars due to the belief that caterpillars can cure toothache. But, they don’t consume all kind of caterpillars—they only consume caterpillars from lyman tridae family and turi tree worms. 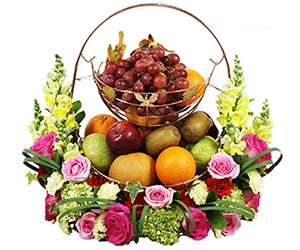 These caterpillars are also said to be rich in protein, so it is safe for daily consumption. Would you dare to try these caterpillars? Don’t panic in Minhasa, North Sulawesi where you can find another extreme dish: Tikus Panggang or roasted mice. 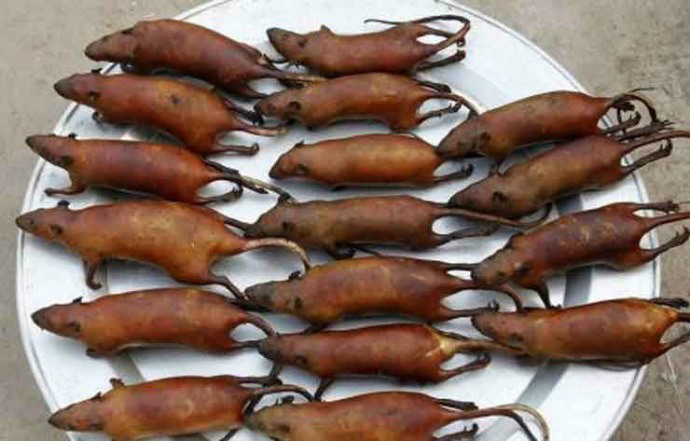 When you see the appearance of this food, you might remember the annoying rats in your house. But, Tikus Panggang is not made from dirty rats you see in your house or gutters. Tikus Panggang is made from wood rodents that are not contaminated from household wastes. People in Minahasa said that this dish taste delicious and has tastes similar to chicken. 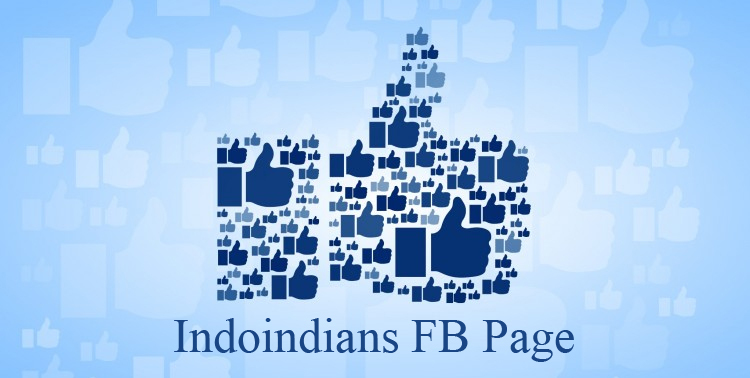 Are you familiar with biawak or monitor lizard? This reptile usually lives near the rivers or swamps. 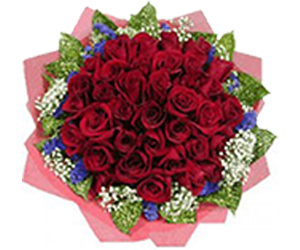 Biawak meat has been long known as the cure for asthma, skin rashes and other skin problems. Some people sell the oil extracted from this komodo-lookalike reptile, as it is also can cure many skin problems. To get rid of the weird smell and the image of the animal, people in Java cook Biawak meat in the form of satay. 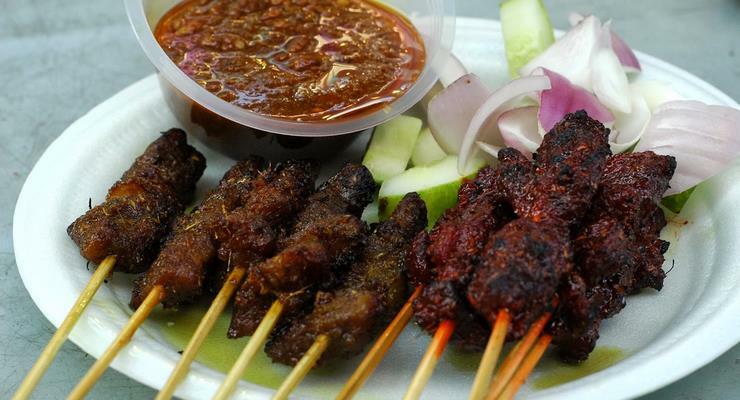 It is also said that the meat tastes delicious, even more delicious than chicken satay.